On Wednesday, October 17th our students will run laps around Circle Park to Raise money for our school! Please support them by making a donation today! 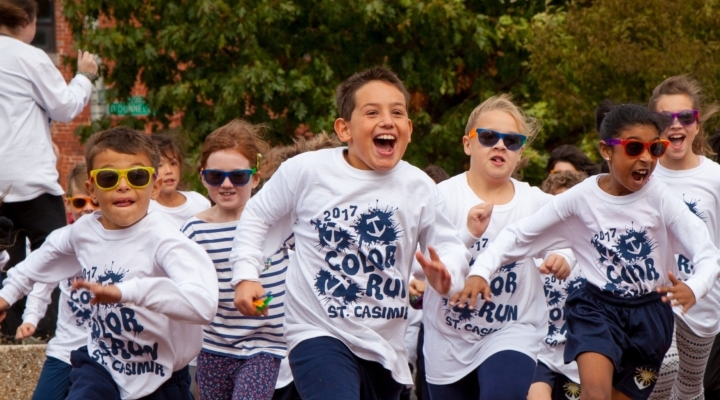 Race for Education is one of our school’s Most Profitable Fundraisers! Your donations are tax deductible. It generates money that will benefit your child’s educational experience, allow access to new learning resources, and initiate new programs. It is a very fun day for the students. They will be running/walking laps around the Circle Park in the morning. There will be music and snacks. Parents, teachers, and faculty come out to cheer for all the students. It is a great day for our school!